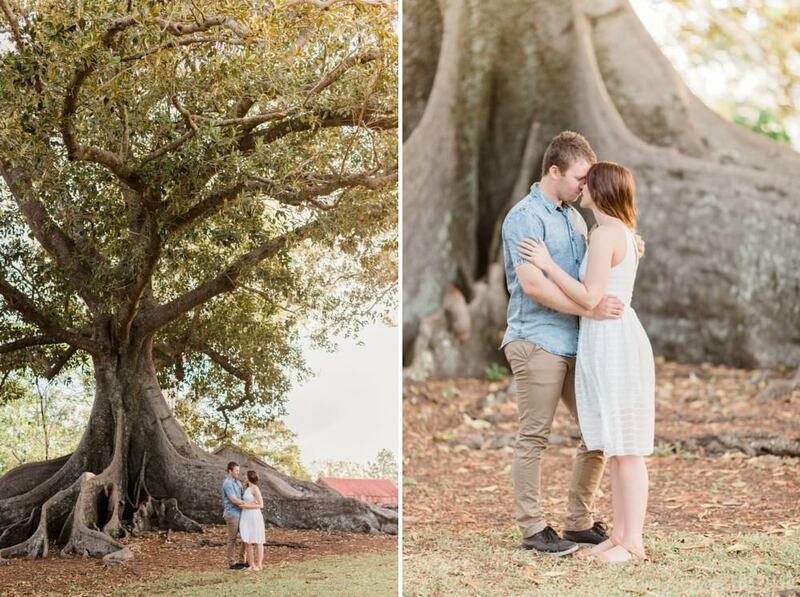 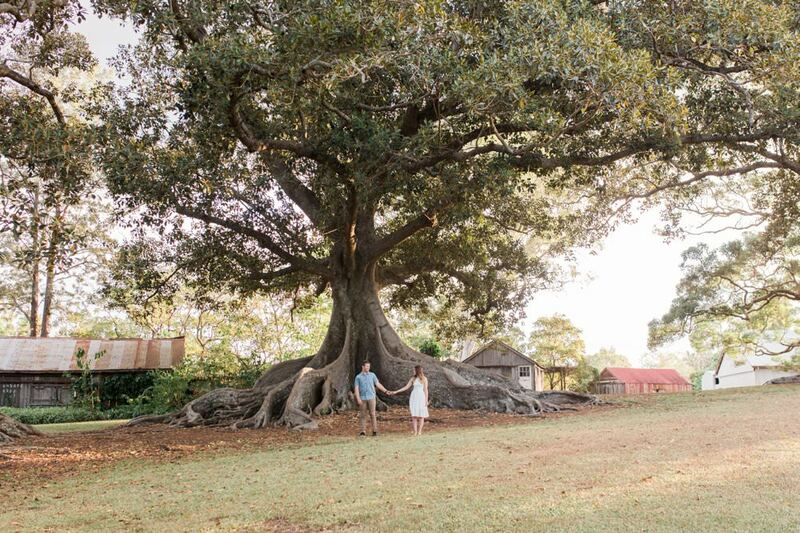 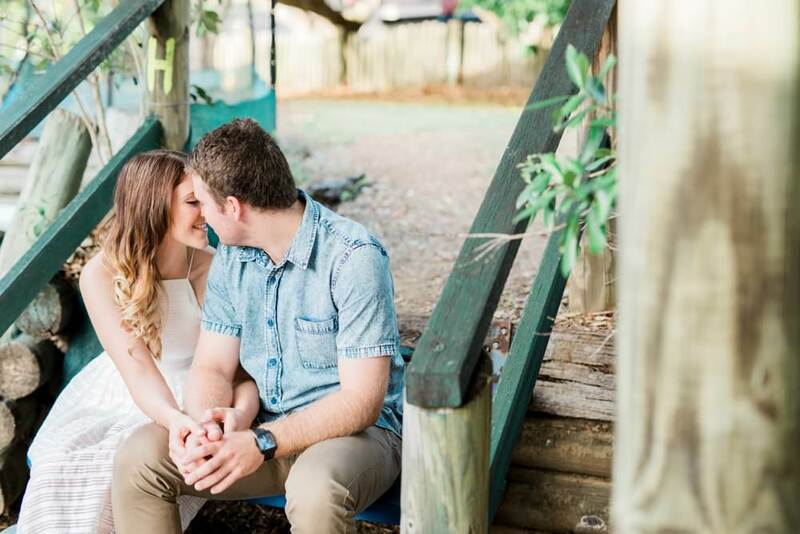 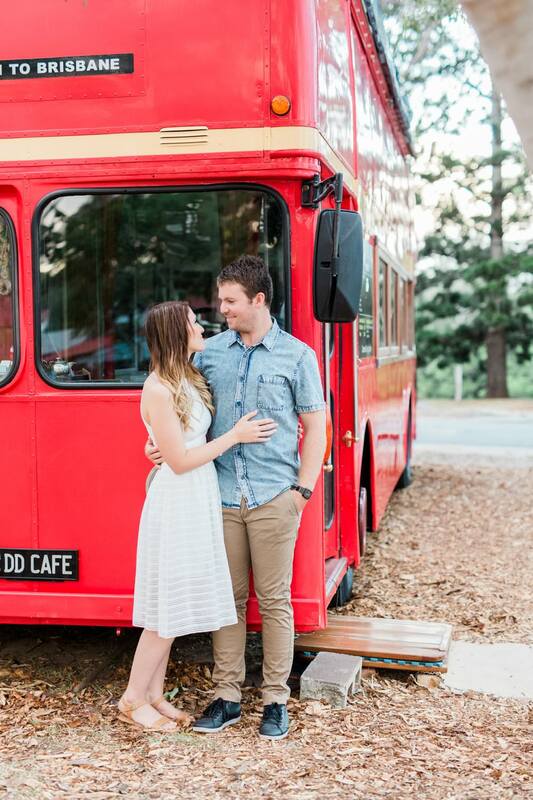 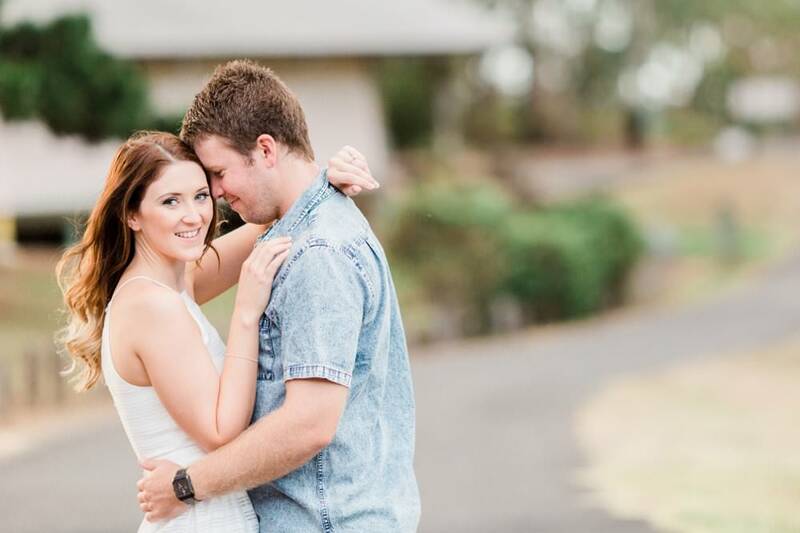 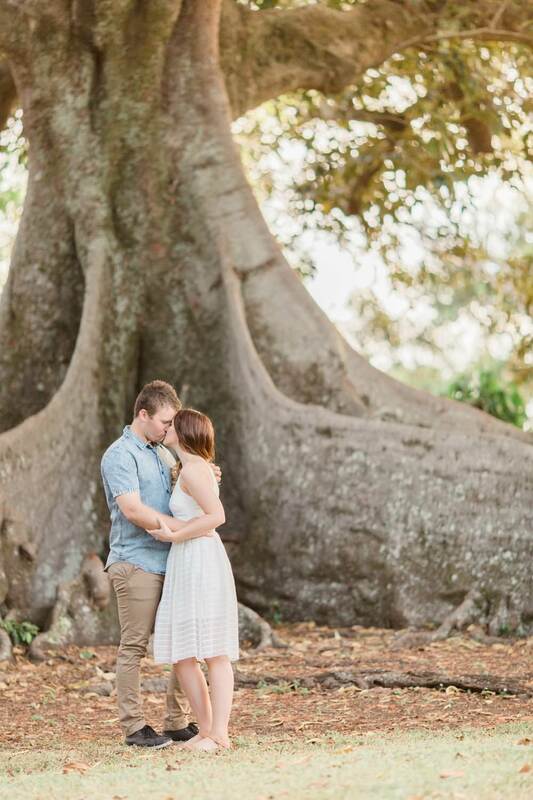 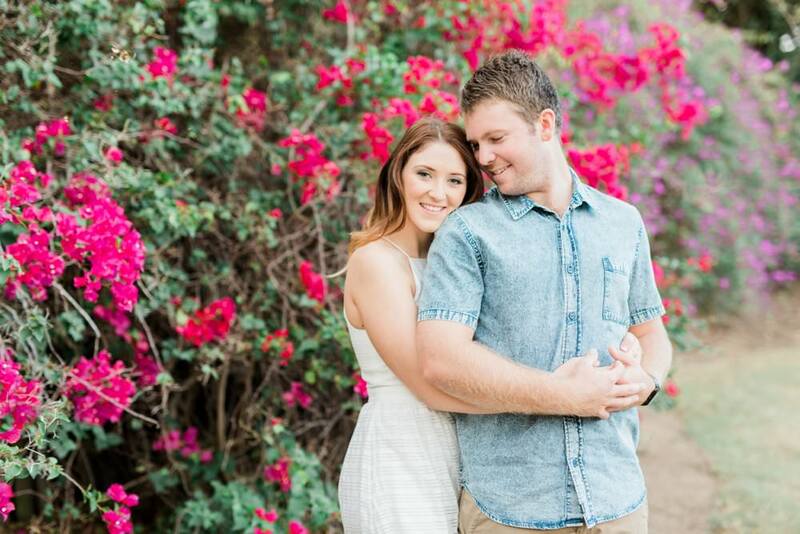 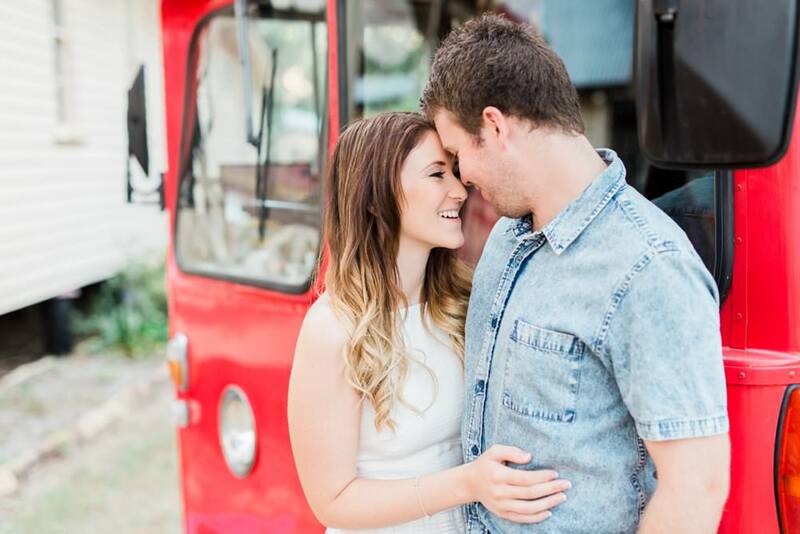 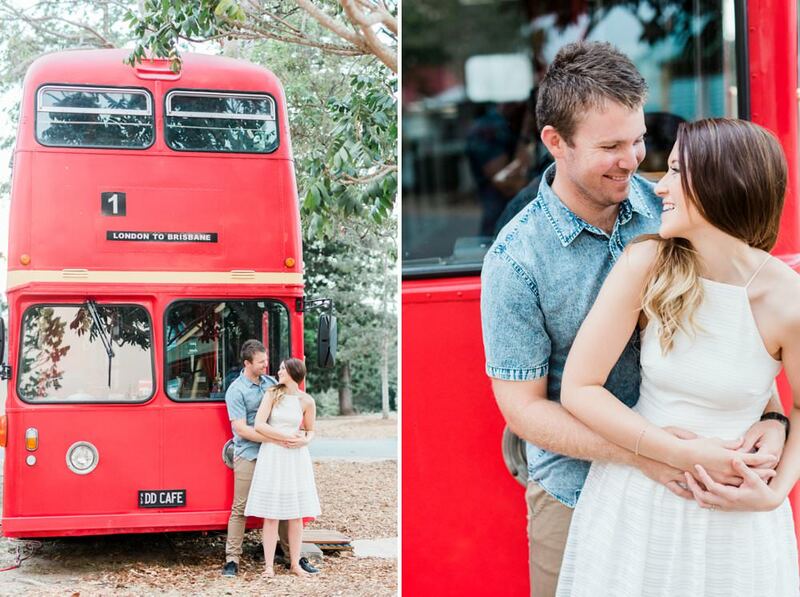 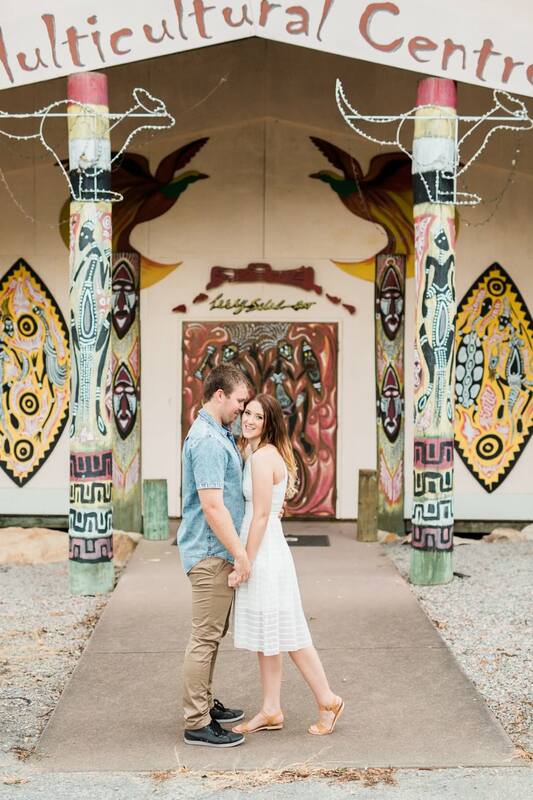 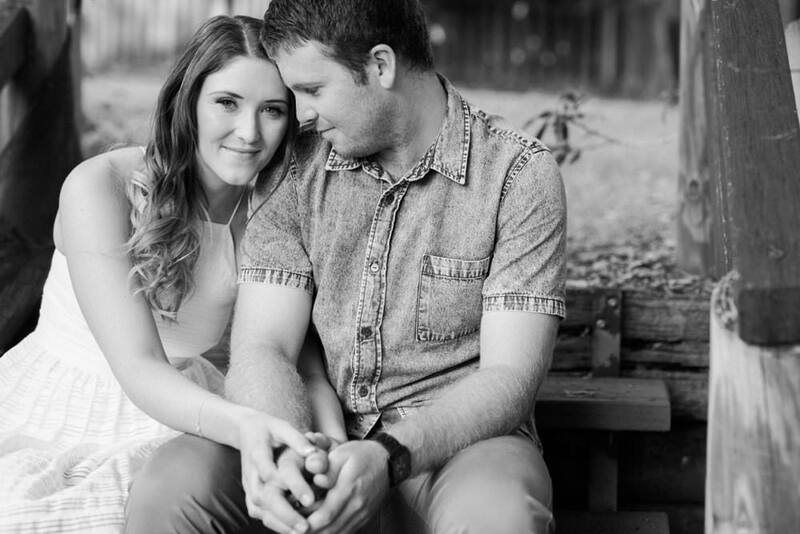 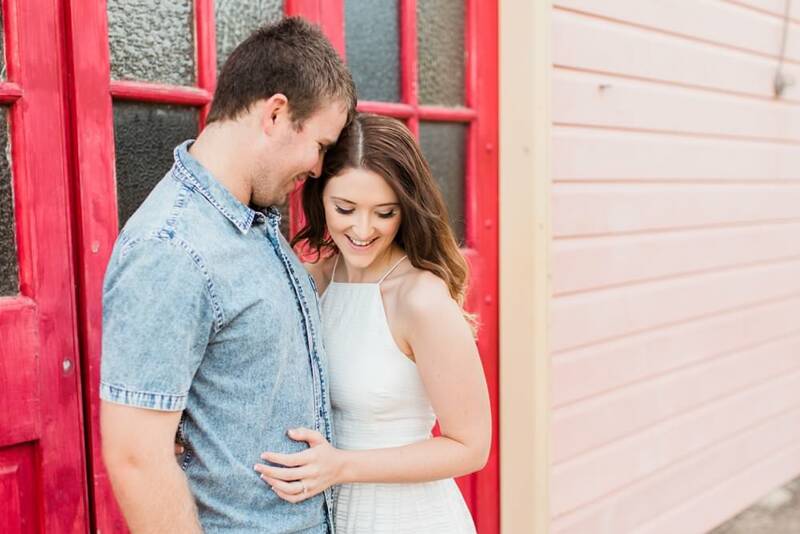 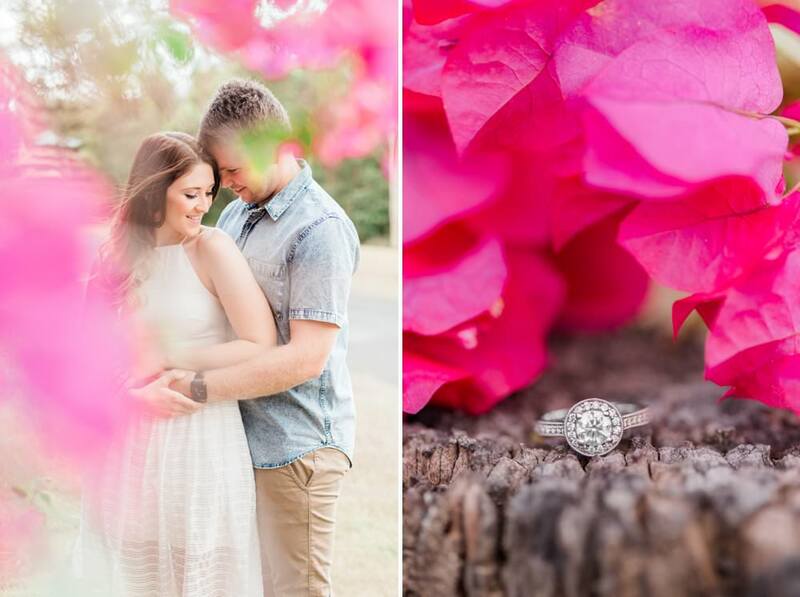 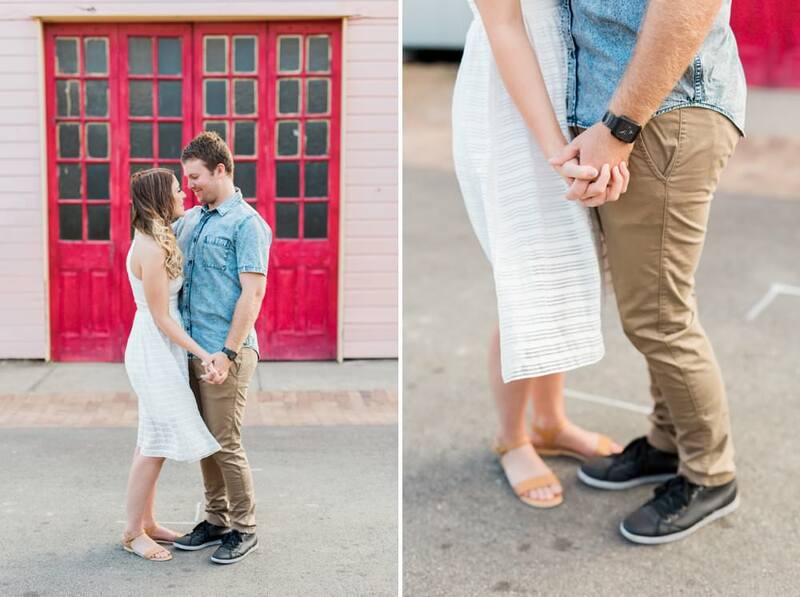 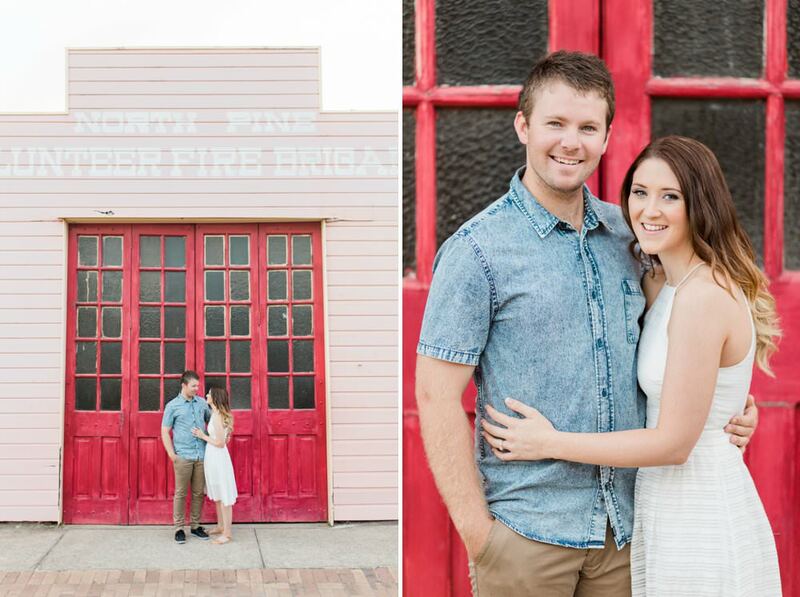 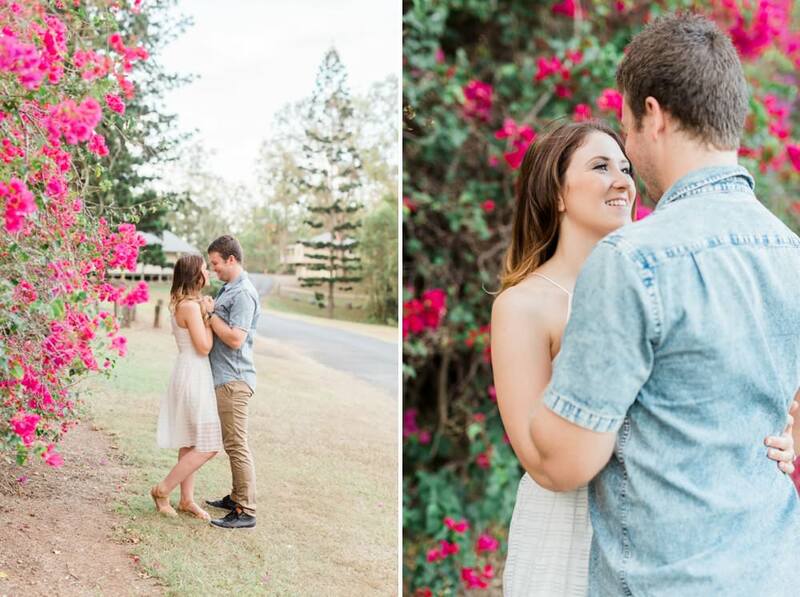 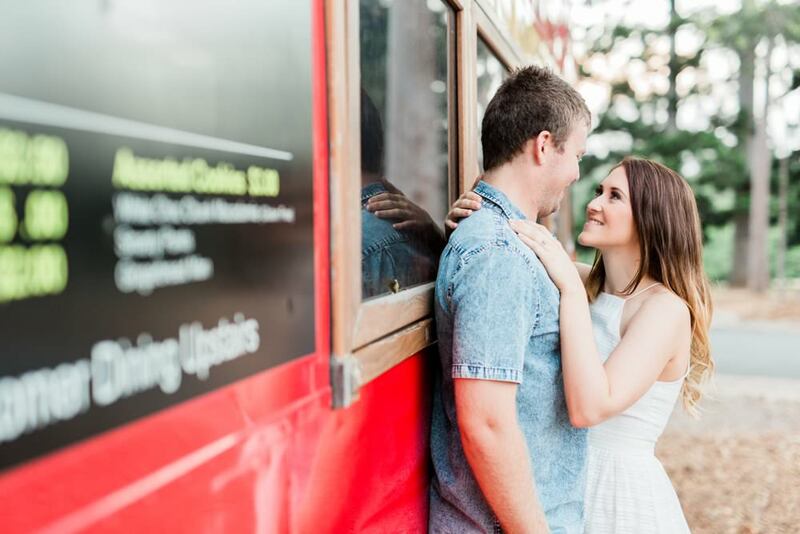 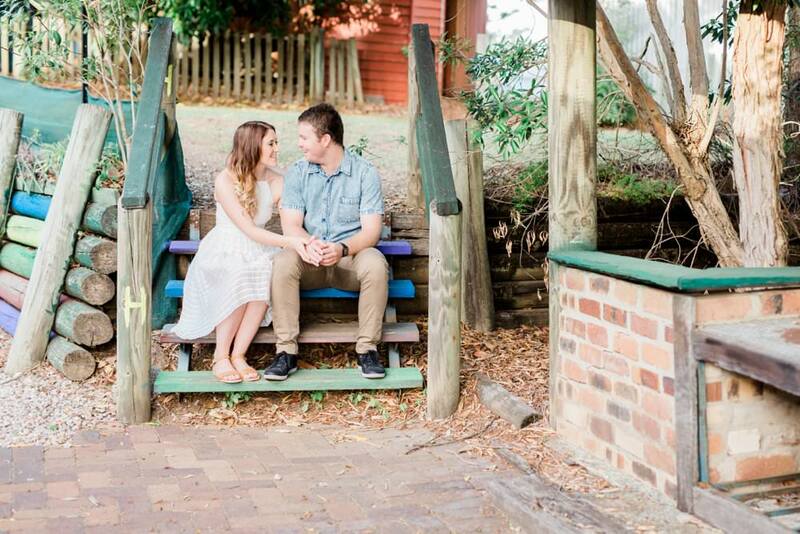 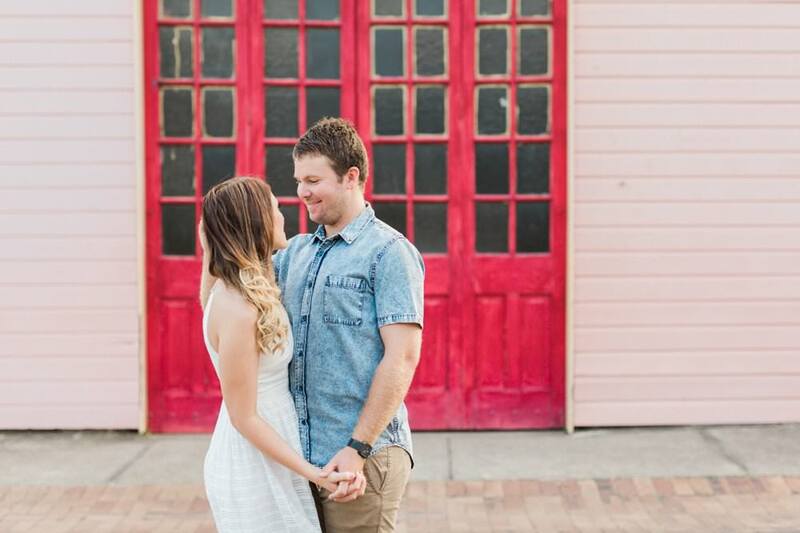 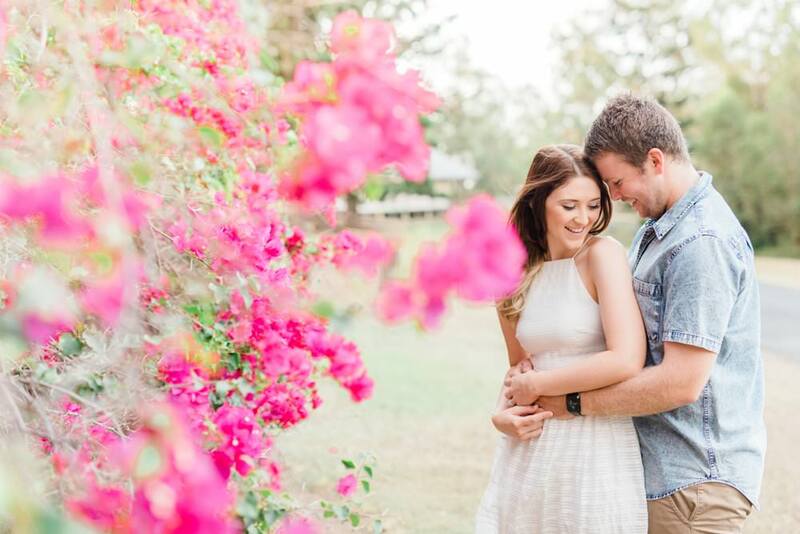 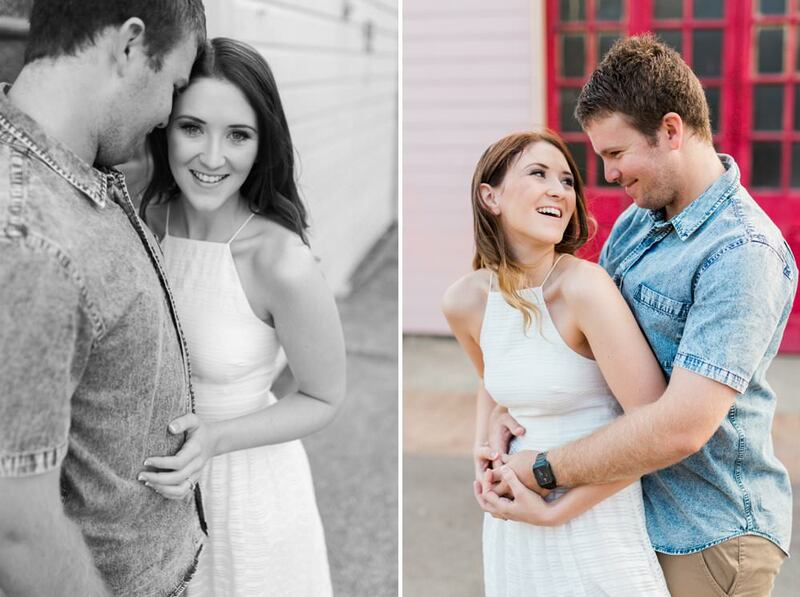 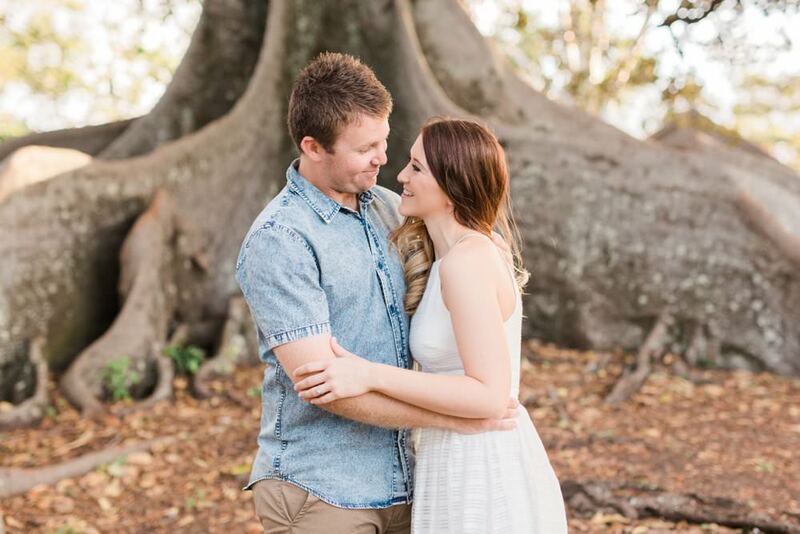 I had such an amaz ing time walking around the Old Petrie Town for Ariel & Rhys’ engagement session. 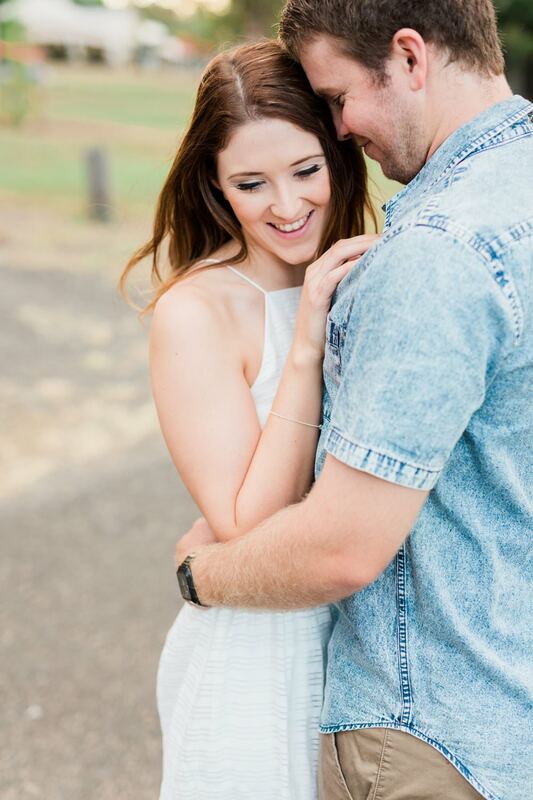 It was an absolutely gorgeous day and I truly loved getting to know this incredible couple! 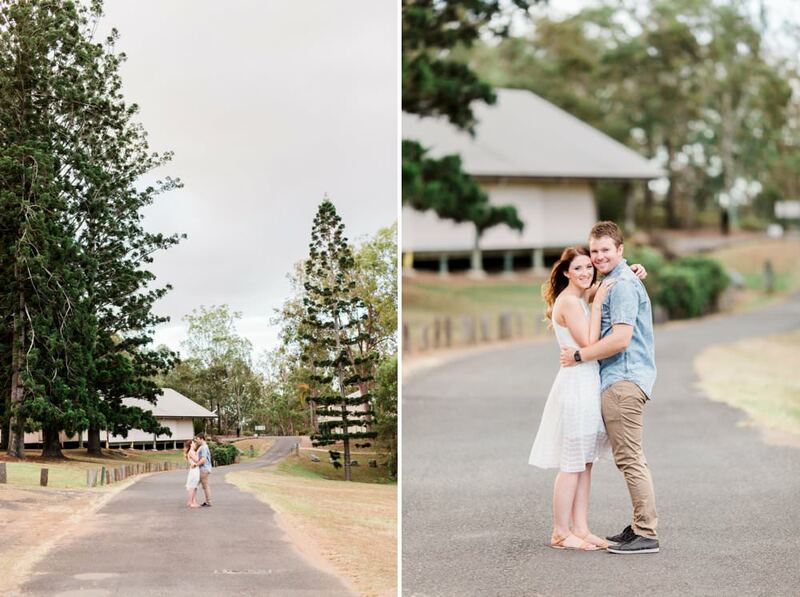 I’m excited to photograph this very special wedding early next year at the gorgeous Moda Events!